Jailbreakers, take notice. If you are currently in possession of an iPhone, iPad, or iPod touch running iOS 11.1.2, and are waiting patiently for a jailbreak to drop for that firmware based on Ian Beer’s exploit, then you really need to consider taking action and doing this right now. The cat and mouse game between Apple and jailbreakers show no signs of slowing down or stopping. 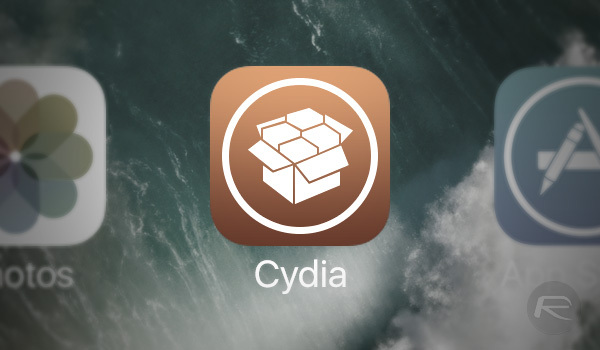 The positivity currently surrounding the jailbreak community has been slightly dampened by the fact that Apple has moved quickly to stop internally signing its iOS 11.1.2 firmware. This internal decision by Apple means that device owners are no longer able to downgrade in preparation for an upcoming iOS 11.1.2 jailbreak. However, those of you who did manage to downgrade in time, or those who were already running on iOS 11.1.2, there is a relatively simple process that should be done right away to prevent accidentally updating or being forced to update to iOS 11.2.x. If Apple was still signing iOS 11.1.2, then it wouldn’t be a huge problem. 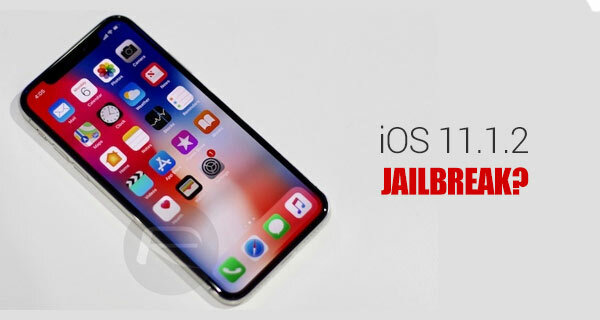 But if you move to iOS 11.2 or the recently released iOS 11.2.1 now, then you simply aren’t getting back to a firmware which is likely to get a jailbreak soon. There’s also the fact that iOS system will provide constant annoying alerts to let you know that a new version of iOS is available. It will even badge the Settings icon to give you a permanent reminder. Ignoring this is one way to approach the subject but what if you accidentally hit the install now option? That would be catastrophic for your future jailbreak hopes and ambitions. Thankfully, as the owner of a non-jailbroken device, there is actually a relatively simple way of installing a profile to the device which will prevent the iOS platform from actually displaying these alerts and making new versions of iOS available to download for your device running iOS 11.1.2. At least visually. This process essentially disables the ability to update to a new version of iOS through an over-the-air (OTA) update, and as such, will leave you sitting comfortably on iOS 11.1.2. Of course, you could still connect the device to iTunes and update that way but if you do that, then the onus of responsibility lies with you. So, if you do have a device on iOS 11.1.2, and want to preserve that while you wait for a jailbreak to arrive, then you can follow the relatively simple process outlined here: Disable / Block iOS OTA Update On iPhone Or iPad [No Jailbreak Required] to disable the native OTA update system on your device. The method to disable OTA in the link provided no longer works. DO NOT DO THIS!!! it’s lagging out my phone so bad i’m thinking about updating to 11.2, even after deleting profile. I can confirm that this method doesn’t work (at least not on an iPhone 5s running 11.1.2). .03 would I be able to jailbreak it when the jailbreak tool gets released? Or could I upgrade to IOS 11.1.2 ?